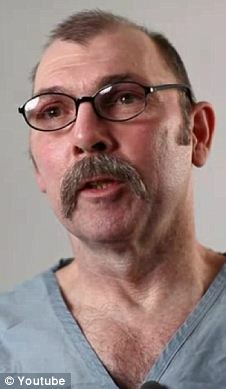 Michael Bascum Selsor was executed by the state of Oklahoma on May 1, 2012. Michael was pronounced dead at 6:06 pm CDT, inside the execution chamber at the Oklahoma State Penitentiary in McAlester, Oklahoma. Michael was 57 years of age. He was executed for the murder of 55-year-old Clayton Chandler on September 15, 1975, during a convenience store robbery in Tulsa, Oklahoma. The robbery was the end of a nearly two week crime spree which saw at least three others injured. Michael spent the last 36 years of his life on Oklahoma’s deaht row. Michael was sentenced to various prison terms for a variety of crimes committed during his two week crime spree. Michael’s accomplice, Richard Eugene Dodson was given various prison terms, which amounted to life in prison. Please pray for peace and healing for the family of Clayton Chandler and all those inured by Michael’s actions. Please pray for the family of Michael Selsor. Michael expressed his faith in the Lord before his execution.